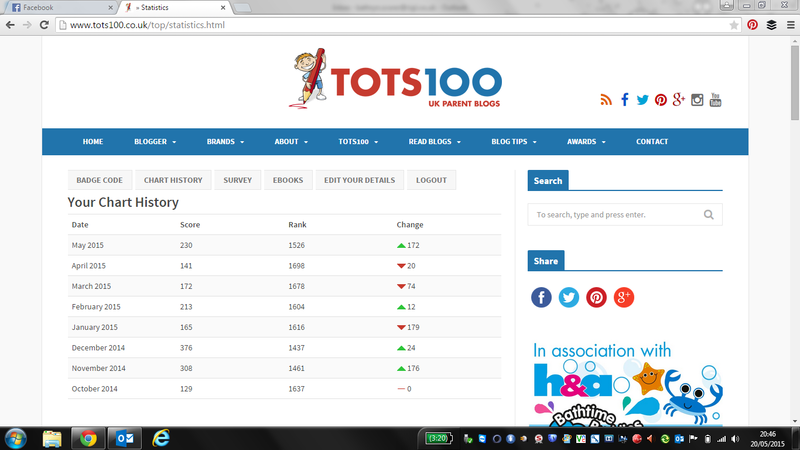 So a lot of you lovely bloggers have been posting about your recent movements in the TOTS 100 charts and i take my hat off to you and lets be honest if i were you would be well chuffed too BUT are we all too obsessed with what constitutes others thoughts on a good blog and what number we actually rank at? I jumped on the bandwagon and had a look at mine tonight. I’m quite pleased with the inroads I’ve made moving up the charts as i have been investing time in my blog alongside working 4 days a week, selling Avon, running a family and having no time for myself, but is it enough and should we actually care? 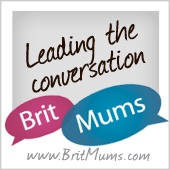 I know I started my blog as a way of meeting, virtually and physically, new people, learning new things, discovering new products, trying new foods and getting good ideas for my kids and me but even i find myself getting bothered about rankings. Surely we should just be doing this for ourselves and hoping others enjoy reading what we have written. Is this just a naive view or because i’m just a loser and I’m not ranked in the Top 100 and desperately want to be part of the cool club?! There are lots of posts about how we compete in motherhood and how we should give ourselves a break and not worry about what everyone else thinks but then we put ourselves through it in other ways..! Let me make myself clear here I’m not picking on Tots 100 it’s just that’s what has inspired my post, I’m talking about blogger leader boards in general and it’s not that I can’t say that I don’t care anymore because lets be honest its a natural human reaction so perhaps we just need to get our heads down and get on with it! What do you think? Good or bad? ?